Join us in 2018 with more than 1 million Jews around the world celebrating one single Shabbat together, the weekend of October 26/27. 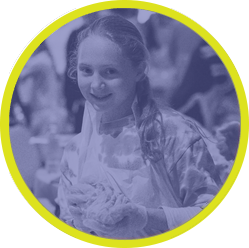 Create your own, look on our website, or your community for programs going on throughout Cleveland to connect during The Shabbos Project! 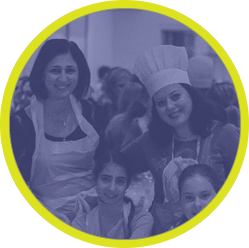 Women & girls (8-12) sign up for Challah in the CLE Thursday October 25! 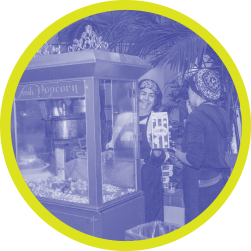 Learn about the Shabbos Project!